Davido clear debt he owes Lagos night club owner Richard Nnandi. 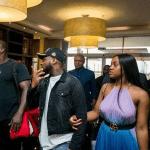 known for his swag and love among the ladies, Davido is yet again news flash in Naija. Recall in 2018 while he was in London, he was accused of stealing perfume from UK store owner. 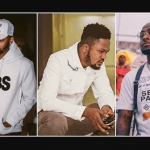 and also how it was rumor that he slapped Kizz Daniel’s manager Tubi Lawrence? Well, this time around it is a whole different story. Hello, guys, it is your Gee Mr. Classic Money here at Shout Me Celebs. 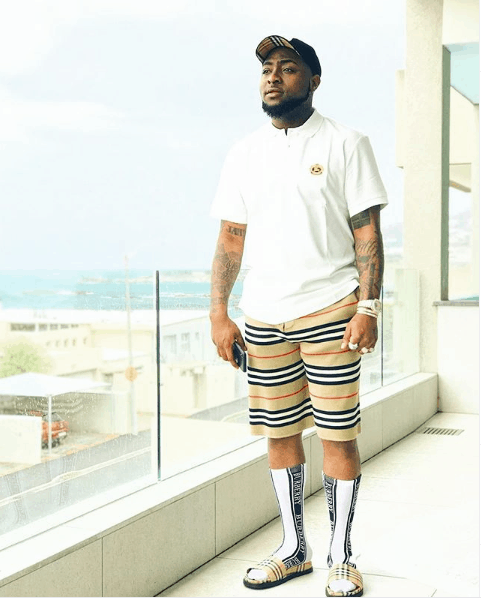 and today, I am bringing you the full gist about how Davido clear debt he owes Richard. Stick with me on this one. Do you remember one Lagos Nnandi Richard? according to the Guardian, the Night Club owner is put out of business because of celebrity debts. 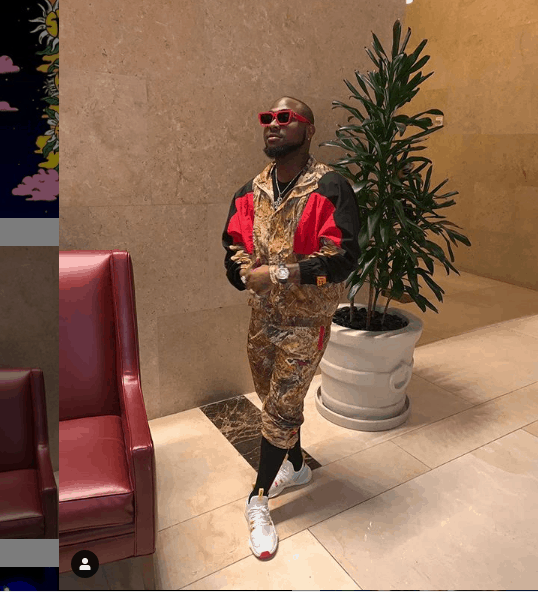 Richard has before now released an Instagram Video where he claimed Naija Celebs put his club out of biz. The video later went viral and it got mixed feelings from Naija Celebs. In the video, Richard marked a day of reckoning for everyone that held his money. In his words he said! April 1st is the day of reckoning for every single one of you celebrities that owes my Night club money. I will release the names of every single one of you on Instagram. 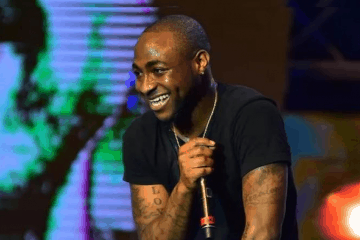 After Richard Nnamdi Video went viral on Instagram, Davido saw the need to clear his debt. I am sure the shame if the names were released, will be detrimental to many of Nigerian celebrities. 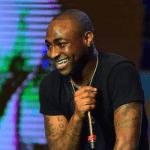 As such it is wise if Davido whom his song recently moved from 38th to 28th on American Billboard. It is perhaps a bold step Davido clear debt he owed. Richard has also publicly come out to thank the songwriter, producer, and singer after he ( davido clear debt ). In his words he said! Davido have been very very helpful to me in my business. I know many mistake him for being rude but he is true to himself and he carries people along. I respect him a lot and he does not just pay his Bills, he support individuals and businesses like mine. When there was no light in my club your support came through for me and for that you have my respect. 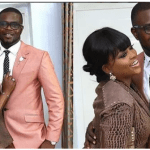 The likes of Tonto Dikeh, Don Jazzy, Patoranking sympathize with Richard Nnandi. Each took to their Instagram handle to drop comments about how discouraging the act will be. See some of it below! Patorankingfire: My brother Instagram fit no work that day. as you don announce the dateYou know as Nigerian thing dey be. you for put the list for Lekki and Ikoyi tollgates as well…just thinkingout loud. 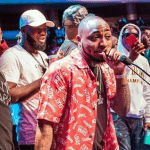 Davido clear debt he owes the night club owner however the day of reckoning is still coming. Those that have not paid will fall under the wrath of Richard Nnandi. So it is over to you guys! What do you think will happen to the rest celebrities? Use the comment box to drop your thoughts and Shout Me Celebs will be sure to read every comment. Remember Shoutmeceleb team loves you.